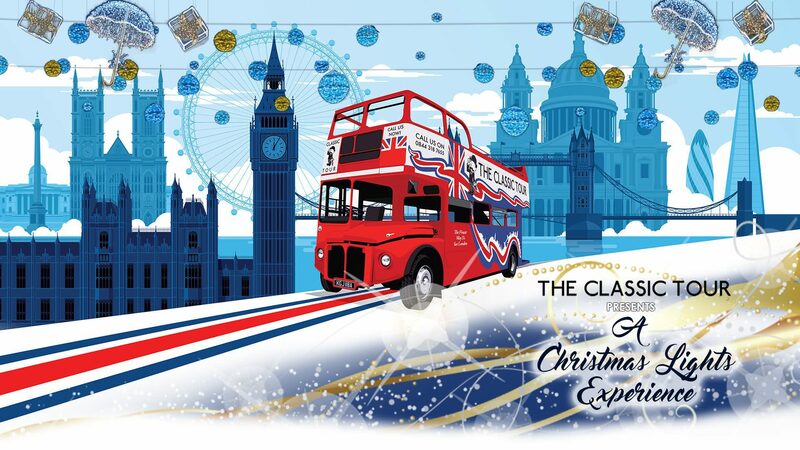 Jump on board our classic open top Routemaster bus, which has been decked out (pardon the pun) in Christmas décor to get you in the festive mood! We will take you on a tour to see London’s most iconic Christmas light attractions including the famous Oxford street, Harrods and Winter Wonderland at Hyde Park. This Tour is Now Closed!